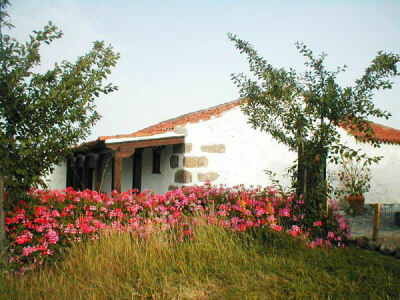 This pretty cottage dates from the 18th century and is built in a typical Canarian style. 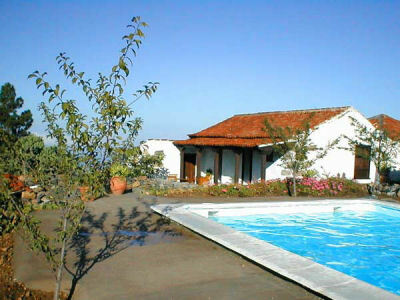 It is located in a traditional rural and agricultural region of Tenerife. There are 2 separate cottages side by side, which can sleep up to 4 people each. They are situated next to a ravine of great archeological interest. There are fantastic sea views from the cottages as well as the islands of La Gomera and La Palma. Guests can also enjoy views of the volcanic mountain of Teide and the pine trees on the hillside of Adeje. The cottage is 35km from Reina Sofia Airport and 95km from Los Rodeos Tenerife North Airport. The nearest restaurants are 500m away, supermarkets 6km and the nearest beach is 25km. Extra nights or short breaks can be booked at a pro rata rate.